I want to invite everyone to attend the Poindexter family reunion this Summer in Scottsdale, Arizona. Our venue, The Hotel Valley Ho, is located in old town Scottsdale close to all the 5th Avenue shops and the art district. "Hip" is totally the word to describe our hotel and it is within walking distance of Scottsdale night life which attracts young people-even the party people of L.A. After it's $70 million remodel in 2005 the Hotel promotes itself as the "evolution of cool". Creep their web-site! hotelvalleyho.com. The Valley Ho gave us an amazing set of room rates for their four star hotel and spa. The Scottsdale Trolley stops in front of the property. You will not want to miss this event nor will your 20 to 30-something family members. There is something for everyone as I planned time for relaxation, dinners, a museum visit, art walk and plenty of mingling. You will meet some new Poindexter descendants who though distant, are still family and love you. 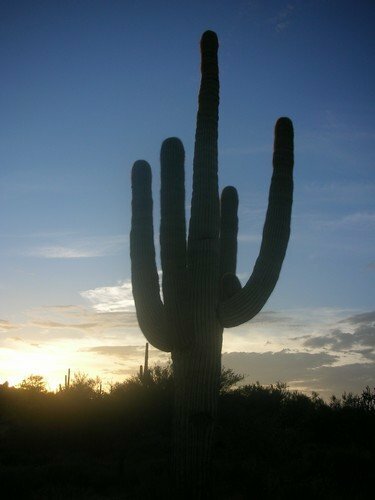 Scottsdale is a four hour drive to the Grand Canyon so make some grand plans. Anyone who wants to come early or stay late to vacation can have the discounted room rate for the three days preceding and after our reunion dates of June 24, 25 and 26th. I look forward to welcoming you to the West's most western town.